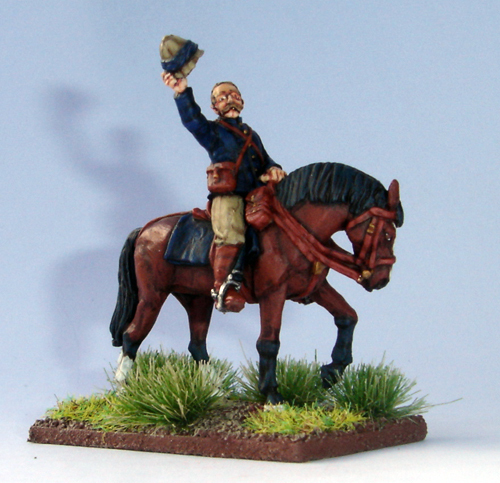 Figures for Sale - Price includes postage within the UK ONLY. 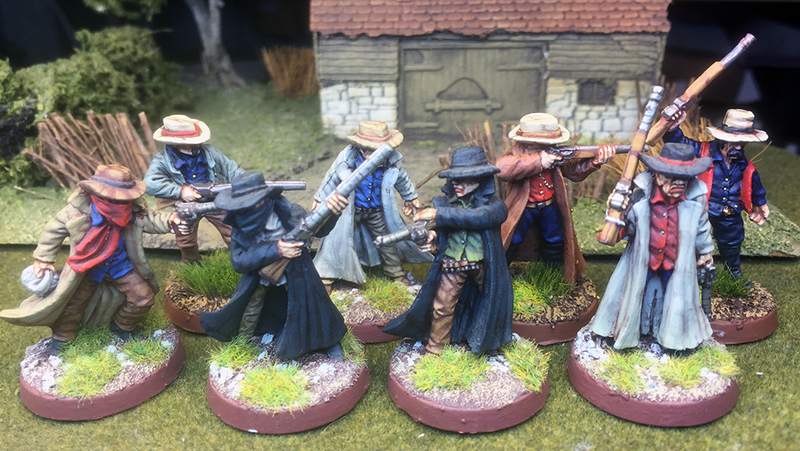 Overseas will cost more. .
28mm Wild West Cowboys x 8 Figures. £80 postage included to the UK. 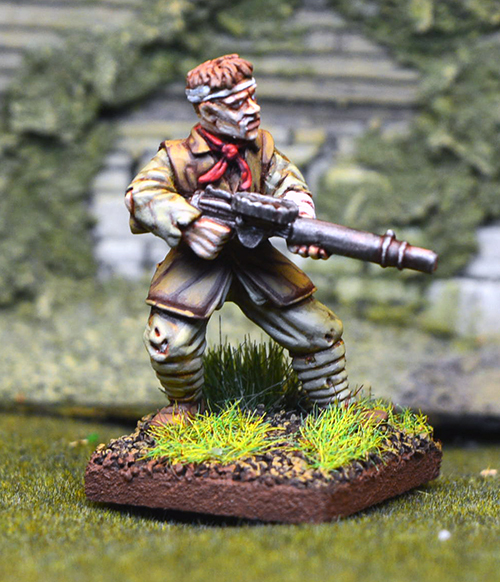 25mm British Lewis Gunner, Based on the comic strip Charlies War. This is a special edition figure no longer available. 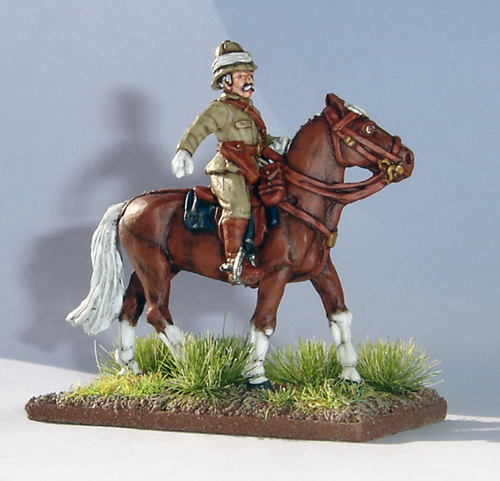 British officers wearing Khaki in 28mm, suitable for colonial wars in Egypt, Africa, India and Afghanistan. 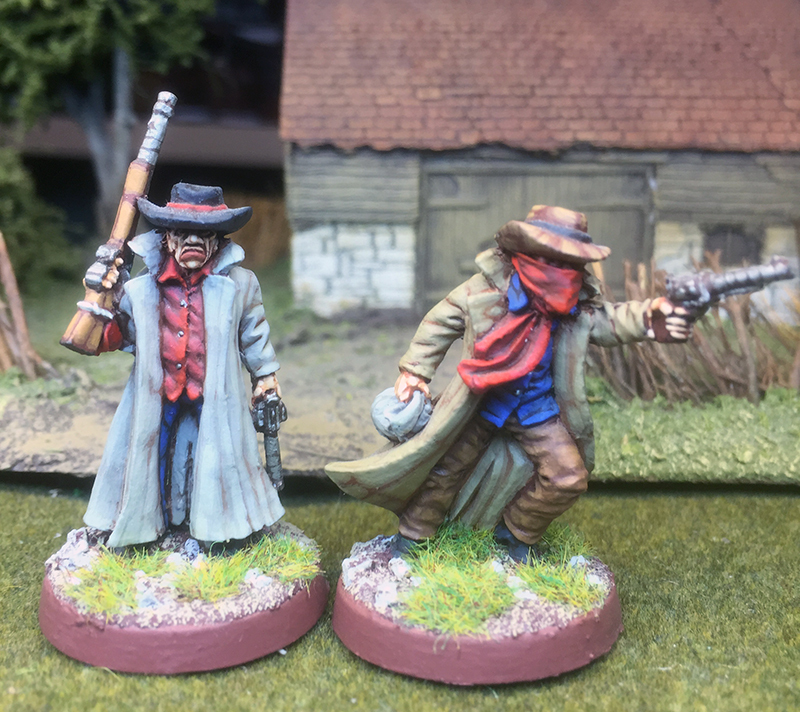 The figures are made by the Perry's and are painted and based ready to use. 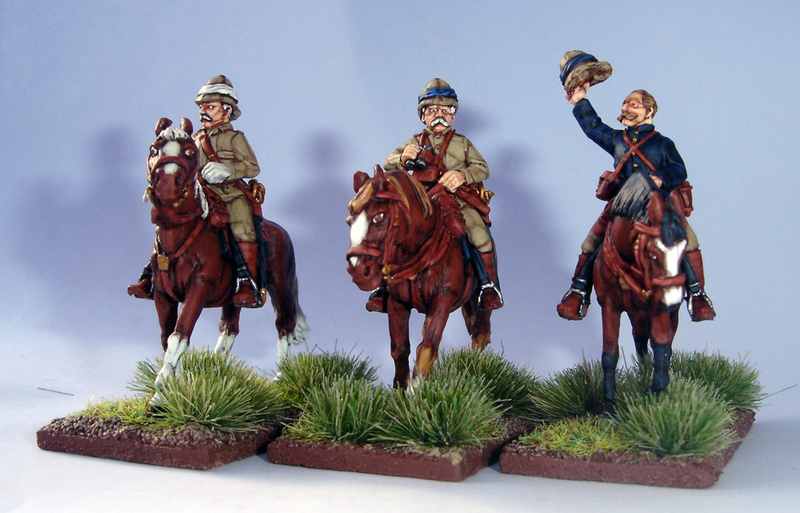 These mounted figures cost £50 for all 3. 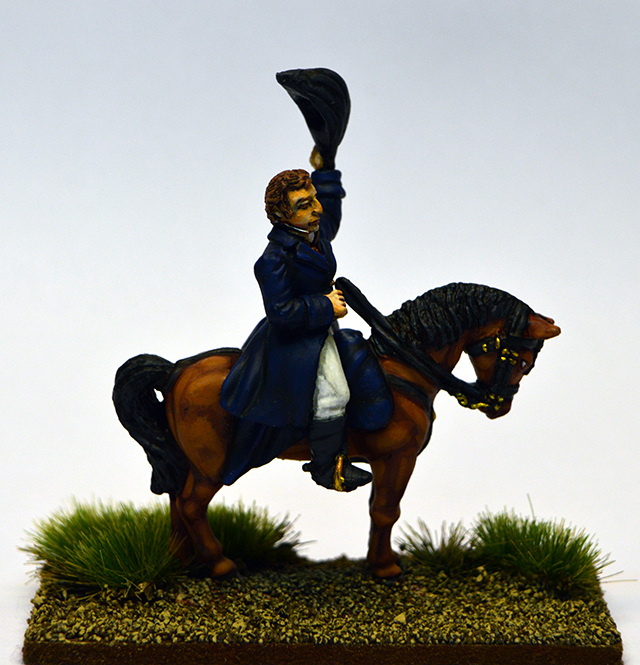 The price includes Postage to the UK or + £5 postage to non UK residents. 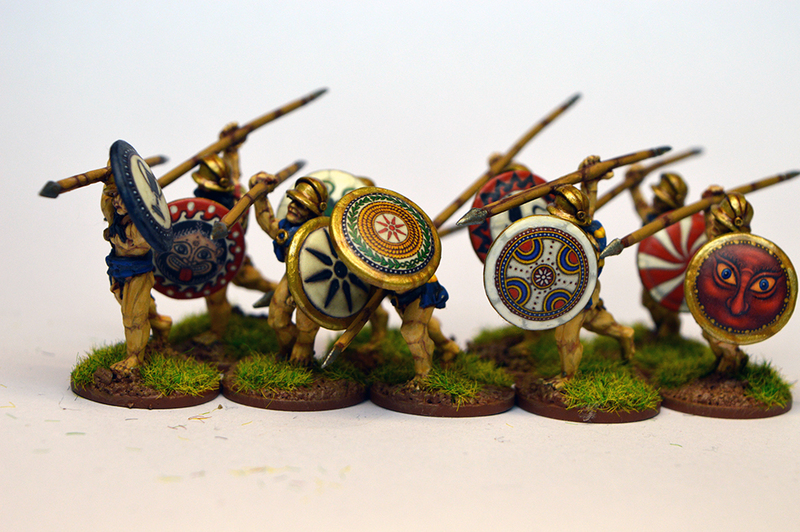 28mm Ancient Greeks. 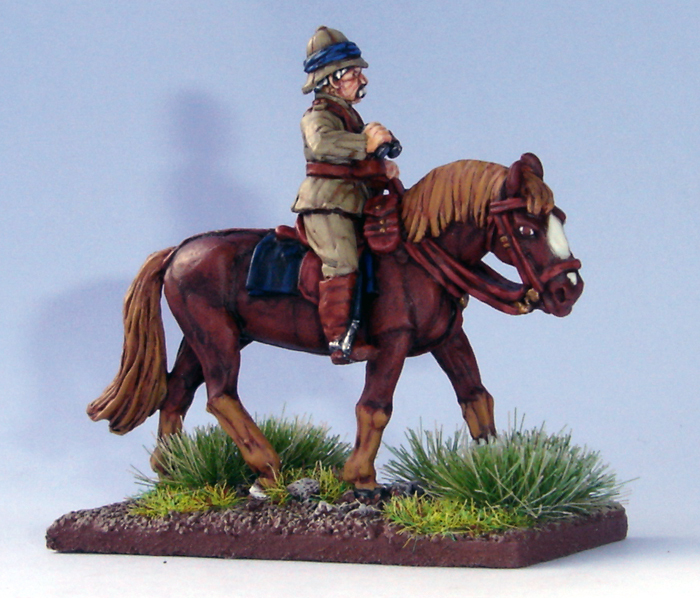 9 figures £65 including postage to the uk, or + £5 postage to non UK residents. 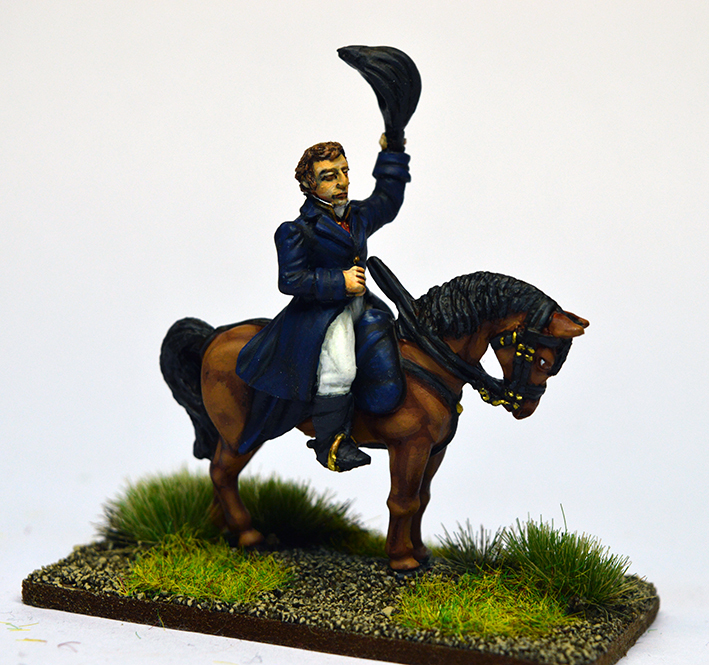 28mm Duke of Wellington 1 figure £20 includes postage to the UK or + £5 postage to non UK residents.